While Samsung is getting ready to launch next iteration of their J series smartphones, surprisingly last year’s J series models are still famous and popular. Irrespective of time, Samsung J5 has good specifications that can satisfy an average user. Besides respectable specifications and features, Samsung is also a well known and trustworthy brand. Samsung also has thousands of stores and support centers all over the country, So buying a J series smartphone is never is a bad idea. 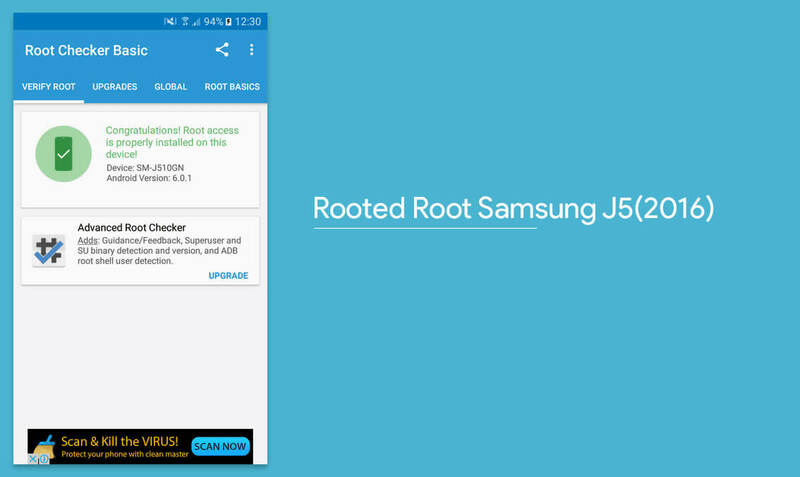 Rooting a J series smartphone gives an extra edge by allowing users to tweak performance and battery life. If you ever heard the terms unlocking and rooting, please read few important things here to know more about rooting. 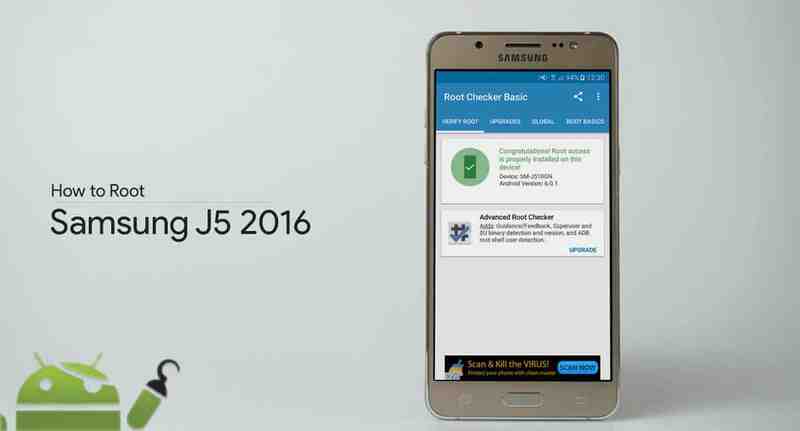 Now, let us move forward with Unlocking and Rooting your Samsung J5 (2016) smartphone. Backup your personal data on the device. Unlocking will erase the internal storage of the device. Download Odin (Samsung’s Flash Tool) from here and extract the zip file. Select the .exe file, Right click>Run as administrator. Also, Download the appropriate USB drivers and .tar image of TWRP recovery. Power off your device and Boot into the download mode (Press and Hold VOLUME DOWN+HOME+ POWER). As soon you connect the device, a blue mark appears and says Added in the ODIN Log box. In the Odin, place the TWRP tar file in the [AP] slot. Also, uncheck the Auto Reboot option from the Options tab of Odin. Now Start the TWRP installation process and wait for the finish. You should see the box above the ID: COM port light up green with a PASS message. Now Unplug the device and long press the POWER button until it switches off (or simply remove and reinsert the battery). Restart your device, the First boot may take some time so please be patient. Download and Transfer supersu zip and transfer it to your device storage. Reboot into TWRP custom recovery using key combinations. (VOLUME UP/HOME/POWER). Tap on Install option, search for Supersu zip you have transferred earlier and select it. Confirm the process of flashing by swiping right. Once completed, also wipe Cache/Dalvik and reboot the system.